The holiday season is so often a time of sensory overload. Almost everywhere we go, we are confronted with loud noises, strong scents and excessive visual stimulation. At the same time, it’s supposed to be a season of hope, joy love appreciation and gratitude. 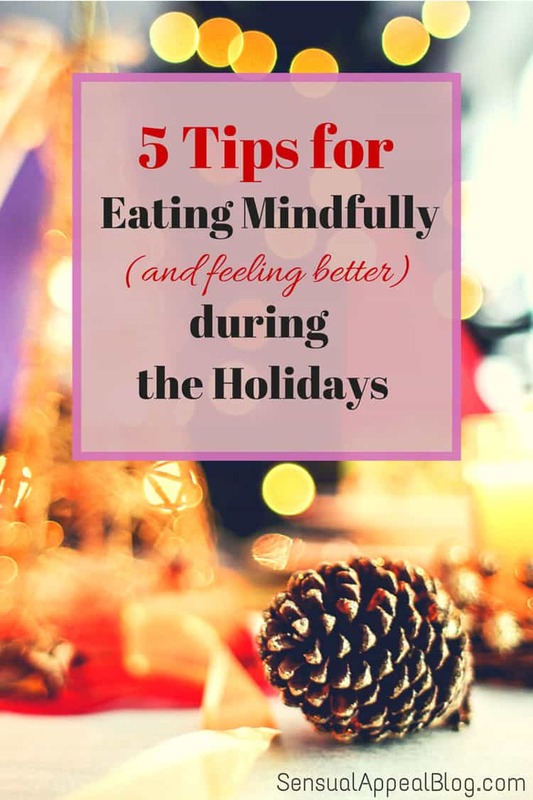 It seems to me that the simple step of taking a timeout from the chaos by being mindful when we eat can be a great way to refresh, regenerate and revive amidst the chaos.